Extremely fast Full HD 32" LCD TV Monitor - HD SDI. 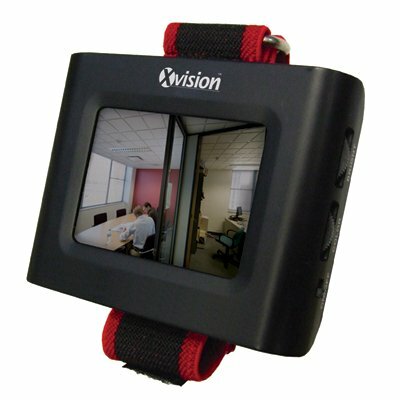 Unique surveillance shop products for best price. ISO EN 9001:2008 certified online seller. 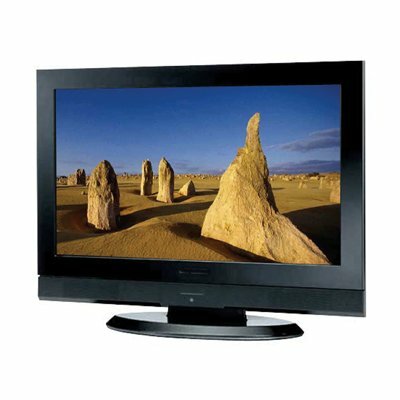 Full HD 32 "LCD TV Monitor - HD-SDI input. 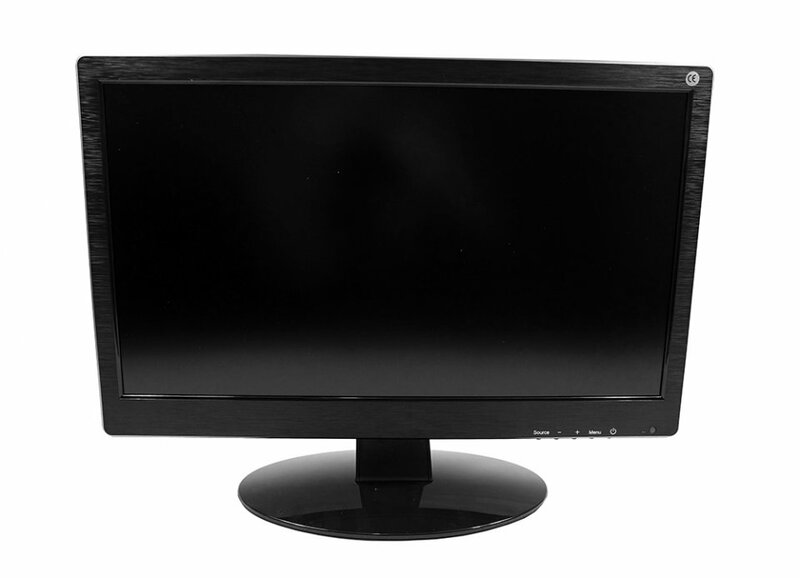 This 32" LCD monitor offers a full HD 1080p resolution of image and has built-in speakers for audio. It is ideal for large cameras systems with multiple cameras.